Fits 02-06 Lancers, Evo's & Ralliart. 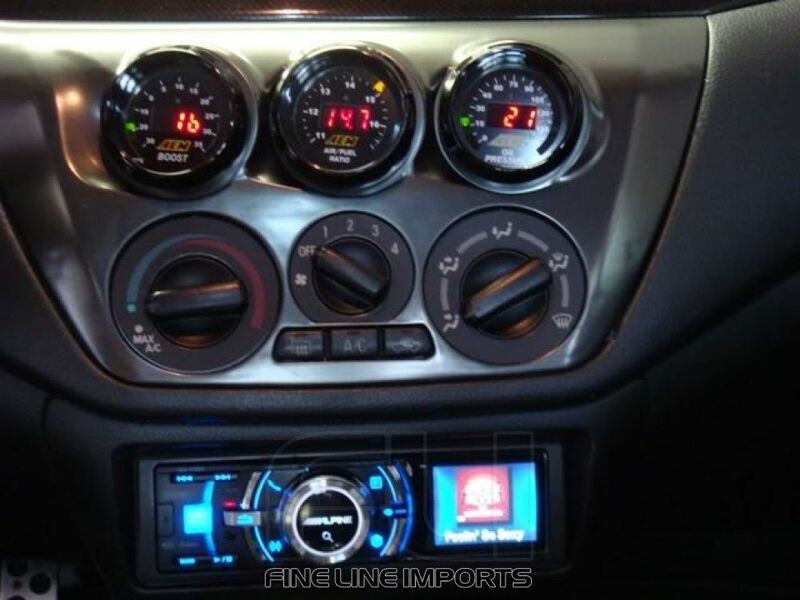 This conversion panel moves the radio and allows for 3 gauges to be installed. It will still accommodate heater controls. Holds 60mm gauges. One of the best looking dash pods on the market. Be able to run 3 gauges without having to run and a pillar pod.